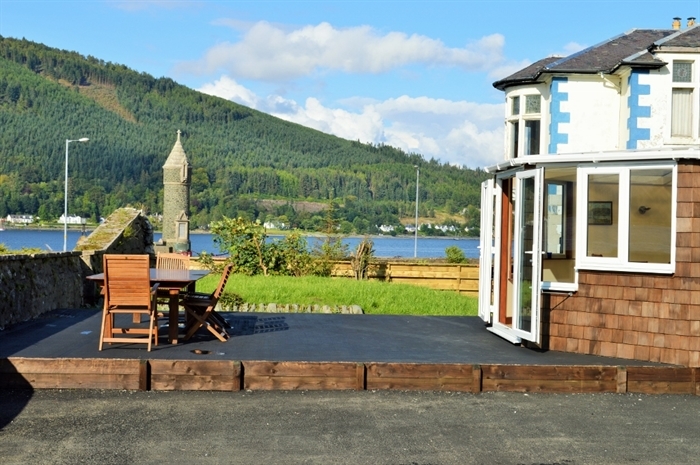 Beneli House is a wonderful holiday house and boasts some of the most impressive loch and mountain views in the area. 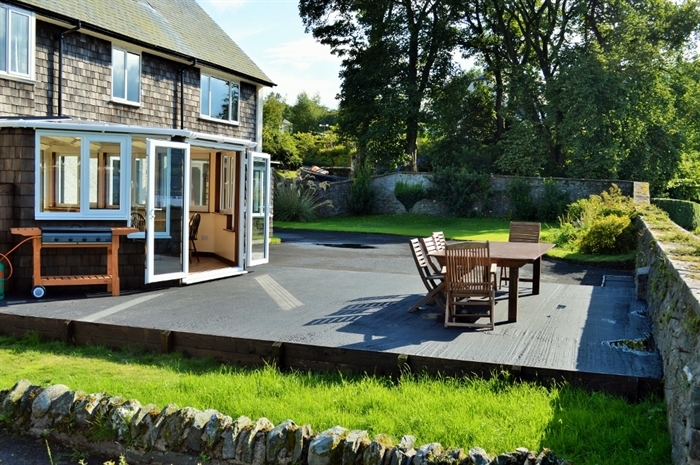 Family holidays will create long-lasting special memories in this Inviting, spacious House. Sleeps 12 comfortably. 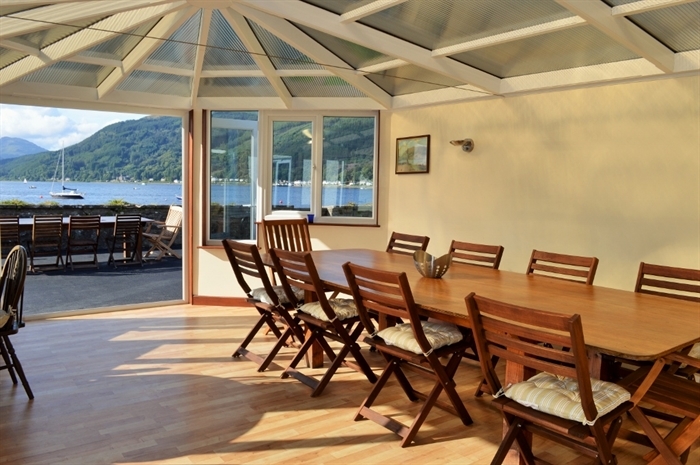 Beneli House is a wonderful holiday house and boasts some of the most impressive loch views in the area. 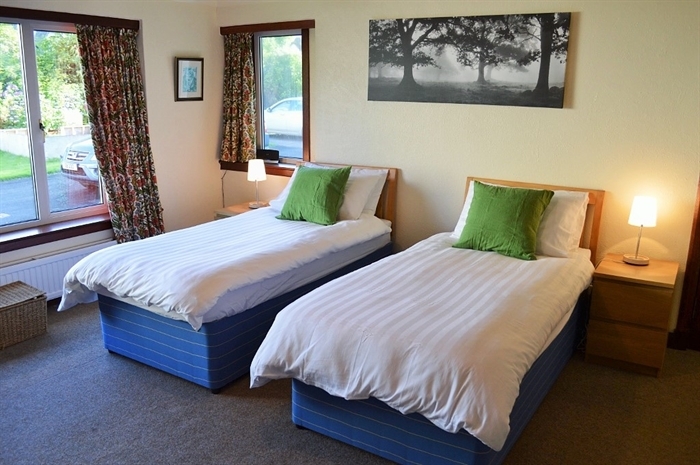 Family holidays at Beneli House will create long-lasting special memories of a time well spent. Inviting, spacious and made for relaxing, almost every room has a stunning water view. Sleeps up to 12 guests. Located in Sandbank near Dunoon. 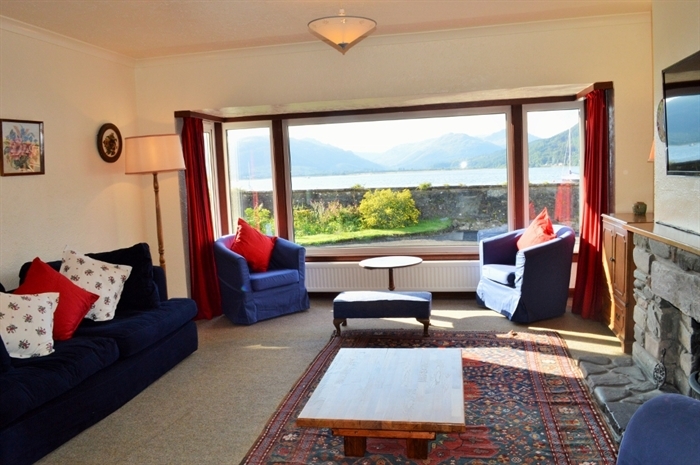 The living room is bright and spacious with views over the Holy Loch. With views as good as these, you may be tempted to remain curled up at the window with the stunning ever changing views. A room for large gatherings to enjoy. 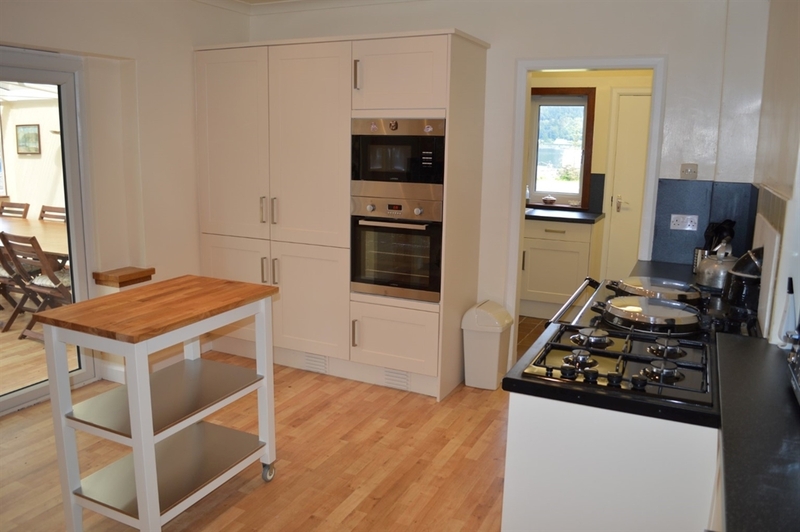 The kitchen is completely new, spacious and contemporary and very well equipped. 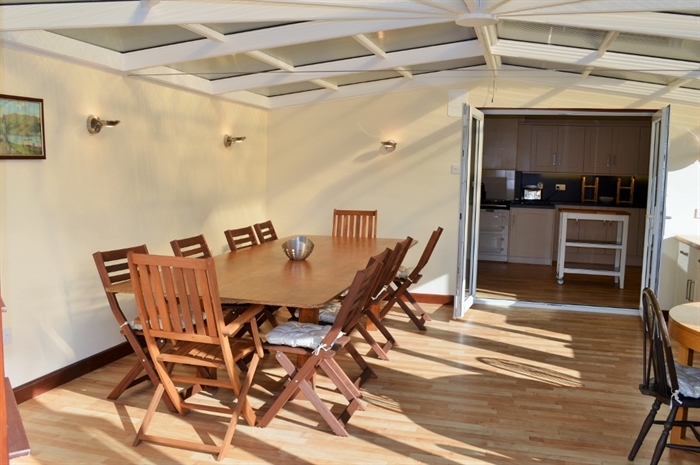 Leading from the kitchen is a wonderful spacious conservatory with even more views, perfect for entertaining in summer or winter. 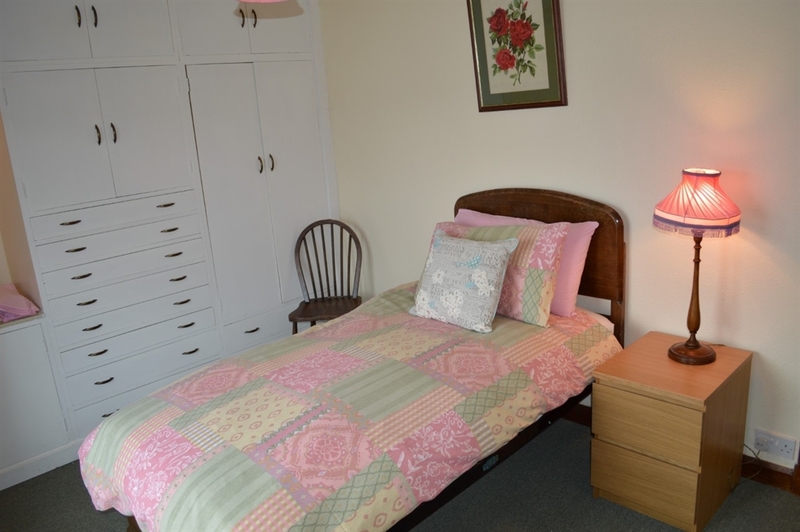 On the ground floor there is a king bedroom and a double bedroom with a share bathroom. Upstairs to level 1 there is another king bedroom with en-suite, a single room and twin bedroom with an extra bathroom. 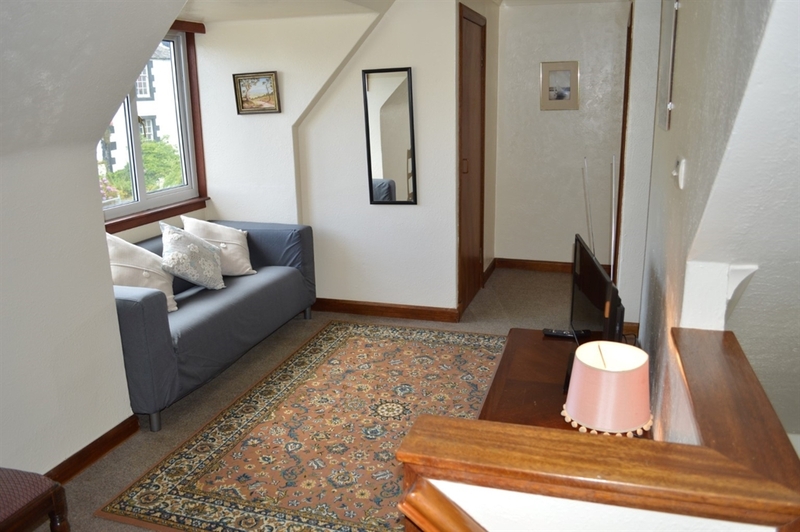 On level 1 there is a living area on the landing with a comfy sofa and television, ideal for kids. On level 2 there are two further bedrooms, a single and twin bedroom. 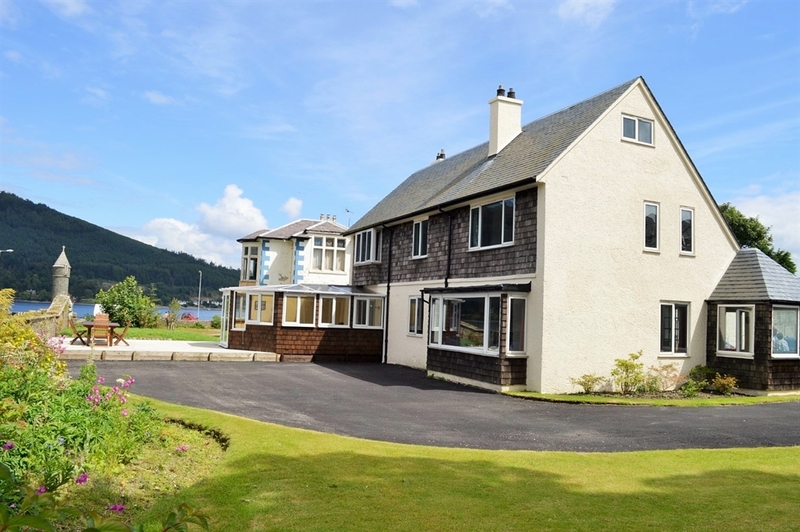 Beneli House is set in a picturesque location on the loch shore front, set within a lovely garden commanding mesmeric views over the loch. There is a large terrace area leading out from the conservatory with outdoor furniture, all perfectly placed for you to enjoy the magnificent setting. 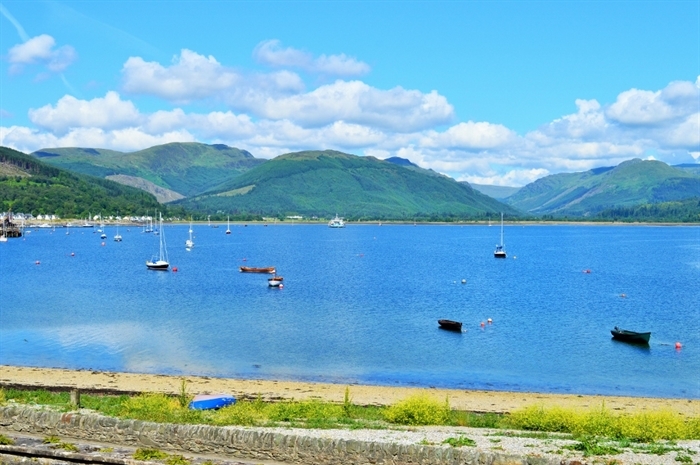 Ideally situated for those with a love of sailing, fishing, or an ideal location for walking your dog along the shore. 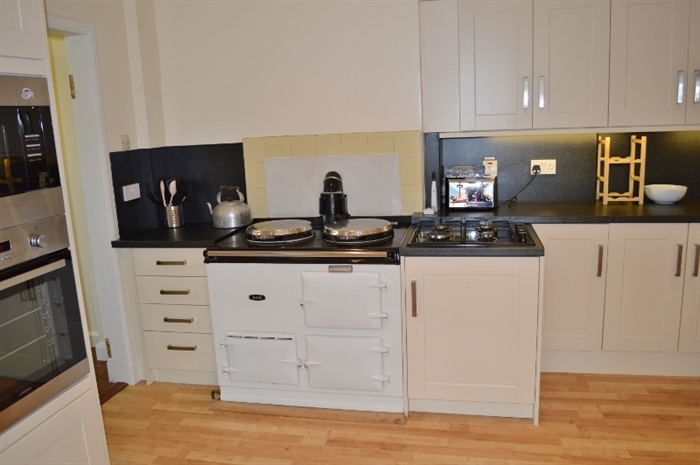 Beneli House is a special place that will have you return year after year.